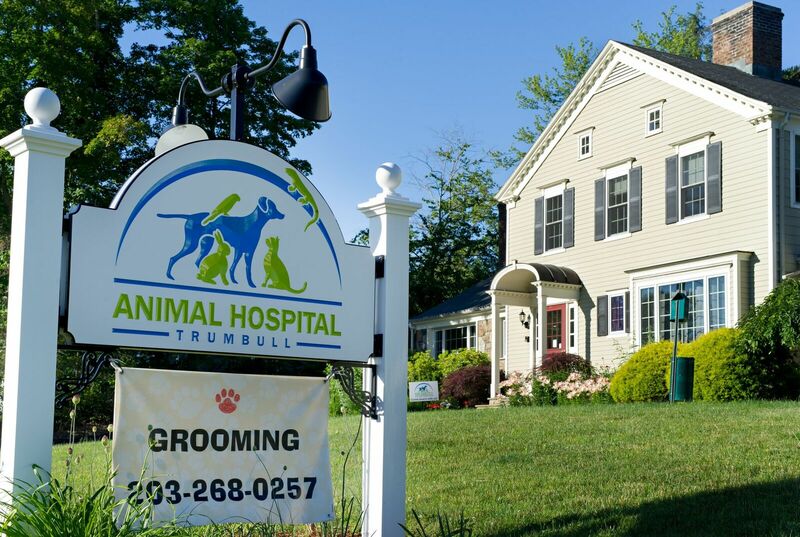 Trumbull Animal Hospital is excited to announce that professional grooming services are now available onsite. Kate from Trendy Tails Pet Salon is grooming at our hospital. She is wonderful with animals and provides excellent grooming services. You can contact her directly to schedule at 203-268-0257. We know you and your pet will be happy you did! New clients will receive a Free first exam valued at $71.00. New clients must mention this offer when booking your first appointment.